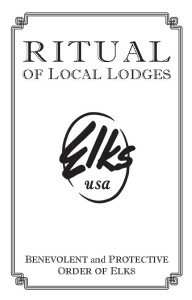 The Fraternal Committee is appointed by the Exalted Ruler to organize and execute the programs listed below. 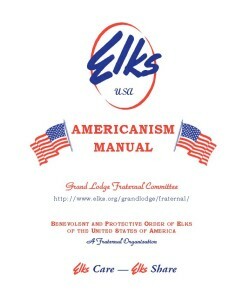 The committee is required by Grand Lodge statute and will have no fewer than 3 members on the committee as a whole. 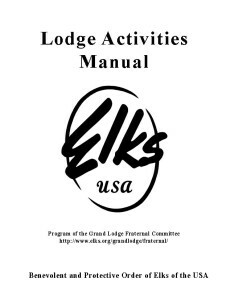 (a) Implement the patriotic activities planned by the Grand Lodge and cooperate with other local organizations in fostering patriotic community endeavors. (b) Prepare and carry out all arrangements for Flag Day services as required by the provisions of Section 2.030. 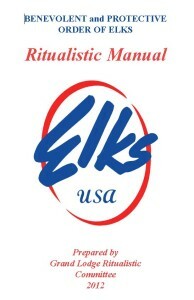 (c) Prepare, supervise, and conduct a planned program for indoctrination of candidates and their families prior to initiation in order that all candidates and their families may become fully informed as to the good works of the Order of Elks. 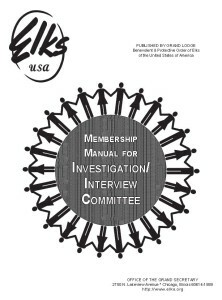 (d) Investigate the character of all applicants for membership and reinstatement, personally interview all applicants, verify the statements in their application, and report at the next regular meeting of the Lodge. 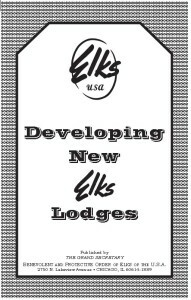 (e) Secure applications for membership in the Order, investigate and report on all delinquencies in Lodge dues, encourage delinquent Members to pay their dues and avoid being dropped from the rolls of the Lodge, and promote the reinstatement of lapsed Members. 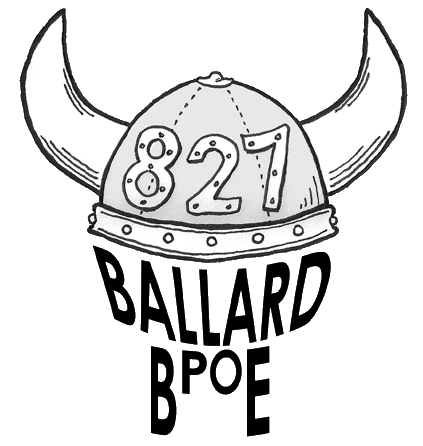 The committee shall regularly report to the Lodge on membership. 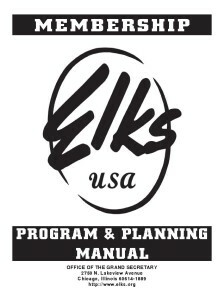 (f) Implement the Lodge activities program of the Lodge, its State Association, and the Grand Lodge. 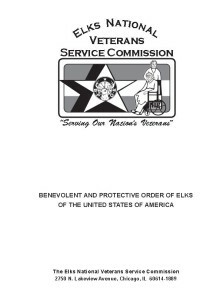 (g) Arrange for the observance of Elks Memorial Day as required by the provisions of Section 2.020. 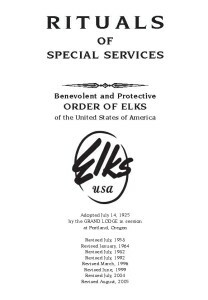 (h) Publicize the Elks National Foundation, promote its programs, activities, and charities, encourage and solicit contributions, and recognize all gifts made to the Foundation. 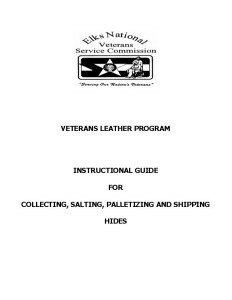 (i) Implement the program of the Elks National Veterans Service Commission within the Lodge in furtherance of service to veterans, assist when called upon by the Armed Forces of the United States, respond to any call for aid and cooperation requested by the government in any emergency, and be available to assist in the event of disaster in any area of the United States.